Prevents loss of elasticity and breaking hair. 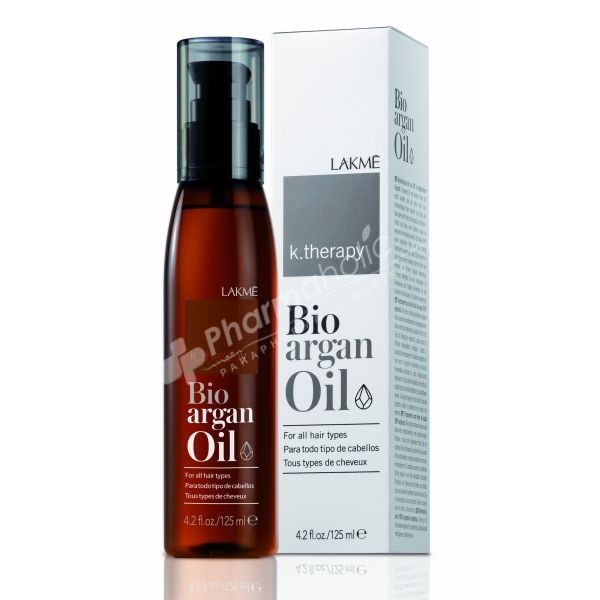 Provides luster, shine and hair health. Contains organic argan oil, an oil known for its content of linoleic acid, Omega 6 and Vitamin E - compounds that act as antioxidants and help neutralize free radicals. Argan oil: High linoleic acid and Omega 6 content: Moisturizing without greasy effect.Prevents the hair losing elasticity and breaking. Softness, shine and silkiness. Vitamin E: Neutralizing free radicals and acting as powerful anti-oxidants.Protects the hair. Apply 1 or 2 squeezes to the palms of the hands and spread well with the fingers. On dry hair or damp hair. Use as a daily treatment.